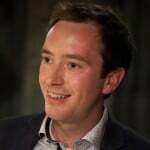 Home » Blog » General » Who cares about education and young people? Stunning new analysis of Parliamentary transcripts shows that female MPs are twice as likely as men to refer to education in their speeches. 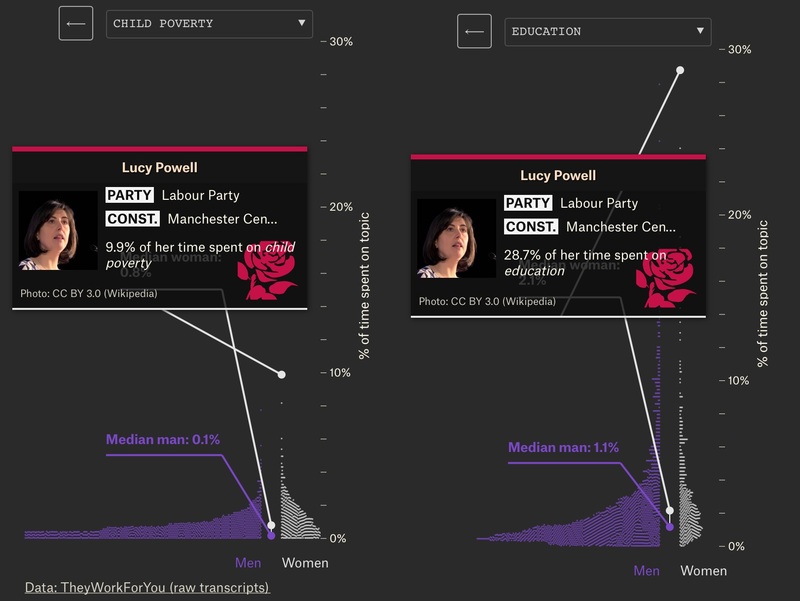 The analysis, which can be found with some stunning visualisations here is based on analysis of 1.2 million speeches delivered by men and women who have served in the House of Commons since 1970. The gender gap in speeches is even more striking when it comes to child poverty where there is a 460% gap. That said, it’s always nice to see an MP who bucks the trend. 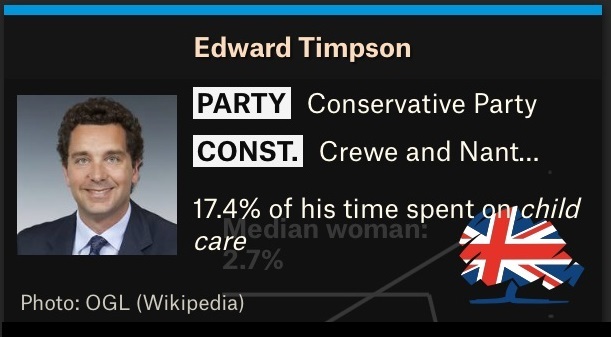 Before he lost his seat in 2017, Edward Timpson managed to discuss childcare in 17.4% of his speeches, compared to a median of 0.7% for male MP’s in general (and 2.7% amongst females). Of course, as a Minister of State for Children and Families, you’d hope as much. Proper trooper award goes to Lucy Powell MP. She pretty much tops the chart for raising the topics of child poverty and education in the House of Commons. Fair play to her! It’s definitely worth having a play with the data on this fascinating website which, all in all, makes it pretty clear how far we still have to go in achieving a balanced Parliament. If what male MPs talk about is so different to what what female MPs talk about, it seems pretty likely that our Parliament would have a very different focus if we got closer to gender parity. Many thanks to Meena Parameshwaran for bringing this fascinating dataset to my attention!